Announcing a new revoicing of an old favorite! We Thank You, Lord may very well be the consummate Thanksgiving anthem and it is now accessible to smaller choirs in this new SAB setting. Incorporating two familiar hymn tunes, Nun Danket and Tallis' Canon, this wonderful prayer of gratitude boasts a vivid text and flowing music. 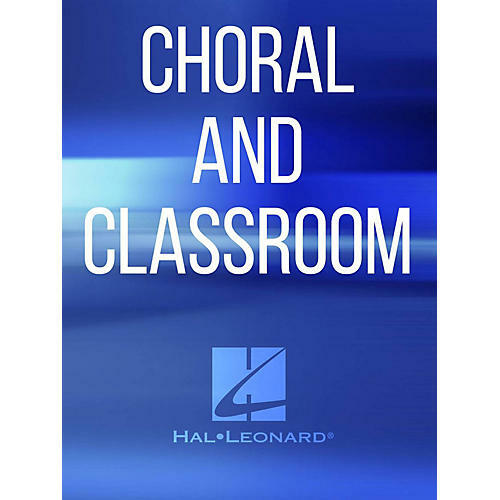 A must for your choral library, you will want to use it year after year.